Lemon water is simply a cup of water, either hot or cold, that includes some fresh squeezed lemon juice in it. 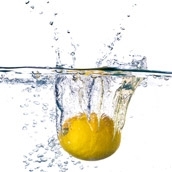 The amount of water and lemon juice can vary per the consumer’s preferences. The recommended concoction is one-cup of hat or warm water with freshly squeezed juice from one-half of a lemon, or 1-tablespoon of pure lemon juice. 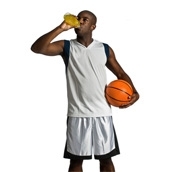 Gatorade, currently produced by PepsiCo, is a refreshing beverage created with active individuals in mind. The drink combines water, carbohydrates, and electrolytes into one beverage as a means of ultimate replenishment. Distributed in over eighty countries, Gatorade is one of the most popular beverages of all-time. Beer, one of the sections of the nutrition pyramid, right? Well, not exactly but it might seem like it with beer being at its all-time high in terms of popularity and consumption. We have all been conditioned that milk should be the a key staple of any diet and that it is the epitome of healthy drinking and strong bones. Milk may be an extremely beneficial beverage but recent research is beginning to show that milk is not as innocent as once thought. Since the Middle Ages, almond milk has become a very popular substitute for cow milk. 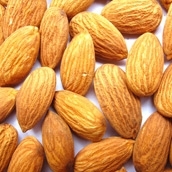 Almond milk is a result of combining freshly ground almonds with water. This process produces a milk substitute that tastes similar to milk but has less calories and fat than milk from a cow without having to sacrifice the nutritional value. Like oolong, green, and white tea, black tea comes from the leaves of the Camellia sinensis, a small tree or shrub. The difference between black tea and the other teas coming from the Camellia sinensis shrub is that black tea is more oxidized, resulting in a much stronger flavor. 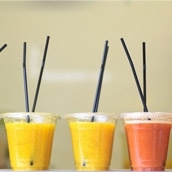 Juicing describes the process of consuming extracted juice from fruits and vegetables. It is more common for fruits to be used for juicing because they typically have a better flavor when consumed in liquid form. The juice inside fruits and vegetables can be obtained by either squeezing the plants by hand or by using industrial equipment. Aloe Vera Juice comes from the Aloe Vera plant, a succulent plant species that comes from the northern region of Africa. 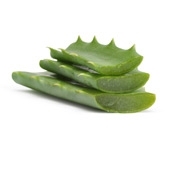 Known for its ability to rejuvenate, heal, and sooth, Aloe Vera has been widely used as an herbal medicine since the 1st century A.D.
Vinegar, a French word meaning “sour wine,” is the result of the fermentation process. 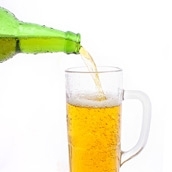 During the fermentation process, bacteria and yeast break down the sugars in a food. In the early stages of fermentation the sugars turn into alcohol before they ferment longer and turn into vinegar. 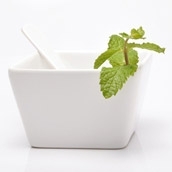 Green tea has been a popular beverage consumed for thousands of years. It is not only widely consumed for its refreshing tastes but also for the extensive list of benefits that green tea has to offer. 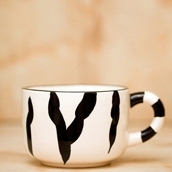 Coffee is one of the most popular beverages around the world. Billions of cups of coffee are consumed every year with the average person consuming over 400 cups of coffee within a calendar year. 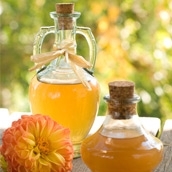 Kombucha is the effervescent result of fermented sweetened tea that is often added to another food in order to produce a "functional food." 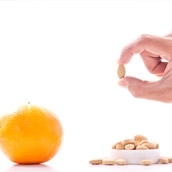 A fucntional food is a food where a new ingredient, or a larger amount of an exisiting ingredient, is added to the food that results in the food having an additional function(s). 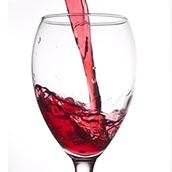 Red wine is a kind of wine that comes from dark colored (black) grapes. The juice from dark colored grapes is actually greenish-white but the wine is turned red due to the anthocyan pigments found in the grape skin. Why Is Milk Bad For You? 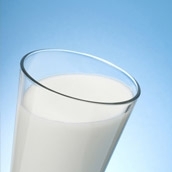 We’ve all heard it at least a million times - you must drink milk to make you bones stronger. But is this really true? It is known that calcium does make our bones stronger, so it would make sense to assume that milk, which is high in calcium, would make your bones stronger, right? Welp, not so fast. 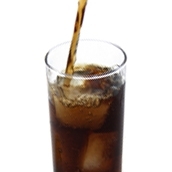 A diet soda is essentially a regular soda but with artificial sweeteners instead of real sugar. The target market for diet sodas includes athletes, diabetics, people looking to lose weight, people looking to reduce their sugar intake, or for people who are health-conscious in general. Even though the term “diet” is usually associated with being healthy, diet soda actually provides very little health benefit. 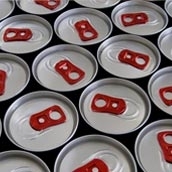 Is Drinking Energy Drinks Bad For You? Energy drinks are beverages that contain large amounts of caffeine and other stimulants, legal ones of course, such as guarana, ginseng, and B Vitamins that when combined provide an energy boost. Energy drinks rely mainly on caffeine to provide energy, with the amount of caffeine ranging anywhere from 75-200 milligrams per serving. The main selling points for 5-Hour Energy are that it immediately provides five hours of energy with no sugar crash after, that it has no sugar, and that it has zero net carbs. The most important selling point that all 5 Hour-Energy ads seem to include is that there is no energy crash that typically occurs after the effects of an energy drink wears off. There are several different types of these “fizzy” waters. Many people prefer carbonated water over still (non-carbonated water) because they find still water to be too bland and boring. 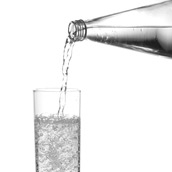 Seltzer water, sometimes called sparkling water, is basically regular water with carbon dioxide added to it. Club soda is essentially the same thing as seltzer water except that club soda typically has minerals in it. Soda is a tasty beverage that is perfect to combine with a big, juicy burger and fries or to provide refreshment on a warm summer day. 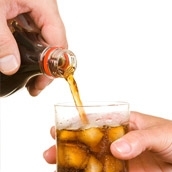 But are the tasty and refreshing characteristics of soda really worth the negative side effects? 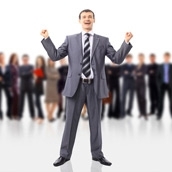 Coffee has risen to the top of the list as one of the most preferred beverages because of its energizing effect. Billions of cups of coffee are drank every year around the world with the average American consuming more than 400 cups of Joe each and every year. 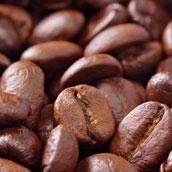 Typical coffee is 100% natural and grown in exotic locations around the globe. 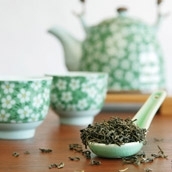 For many centuries tea has been used as medicine, whether it be black tea, green tea, white tea or oolong tea. It comes as no surprise that tea is good for you and your health. 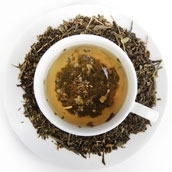 However, studies show that white tea may be one of the healthiest of all teas. This may be due to the fact that it’s the least processed of all the teas and has the highest level of antioxidants. Drinking water benefits weight loss, skin health, brain health, muscle health, and digestion. The Mayo Clinic states that to maintain proper hydration levels, the average man should consume around 3-liters (13 cups) of water per day while the average woman should consume around 2.20liters (9-cups) of water per day. It comes as no surprise that water is very important for our health and living, without it our body is incapable of functioning. There is a reason why our body is unable to survive without water for 5-7 days, whereas without food our body can go a couple of weeks. 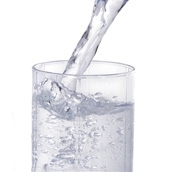 The state of dehydration occurs when the human body does not have as much water and/or fluids as it needs. Dehydration can range from mild, moderate, to severe based on how much of the body's water is lost or not replenished in a timely fashion. When hydration is severe, dehydration can be life-threatening.